Plastic Injection Parts Manufacturer, Small Runs, Large Runs Diversified Plastics, Inc. Proud to be owners as part of an ESOP (employee stock ownership plan) company, all Diversified Plastics employees are truly dedicated to the success of the company. This commitment results in innovative solutions to new applications, the highest quality products and exceptional service. Diversified Plastics is a full-service plastic injection parts manufacturer providing prototyping, manufacturing and assembly. We have the technical know-how to build the most complicated tooling using the broadest range of injection molding plastic resins, including commodity, engineering and high-performance grade resins. 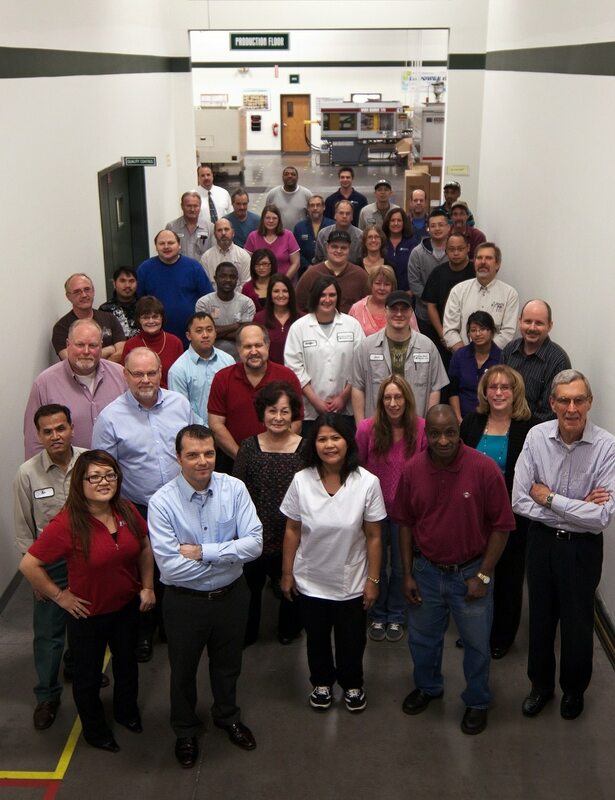 ISO 9001:2015 and ISO 13485 certifications are just the beginning of our commitment to quality at Diversified Plastics. Our continuous improvement program includes identifying new technologies, improving manufacturing processes and reducing waste to deliver the highest quality injection molded components.